Livingston Huaxia Chinese School offers Chinese courses using Standard Chinese and Ma Liping Chinese. The school also provides Chinese as Second Language courses for students from non-Chinese speaking families and preschool/kindergartner class for toddlers. Besides Chinese courses, the school offers large selection of art, dancing and sports classes. 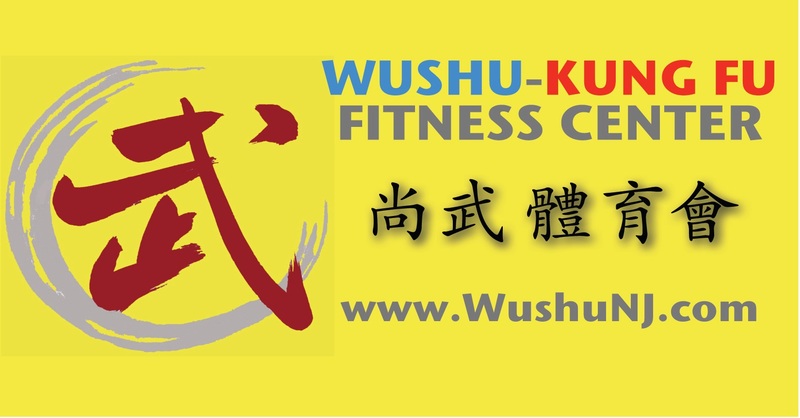 There are many classes for adult students as well, such as Tai Ji, Yoga and Fitness. Livingston Huaxia Chinese School school year runs from September thru June. School hour is on every Saturday from 9:00AM to 12:30PM, except on holidays. Please refer to school calendar for details.